When I was a kid, I wanted to be an Olympic gymnast. My friends and I practiced all day in the soft green grass between our homes. We cart-wheeled and did penny-drops from swing sets. 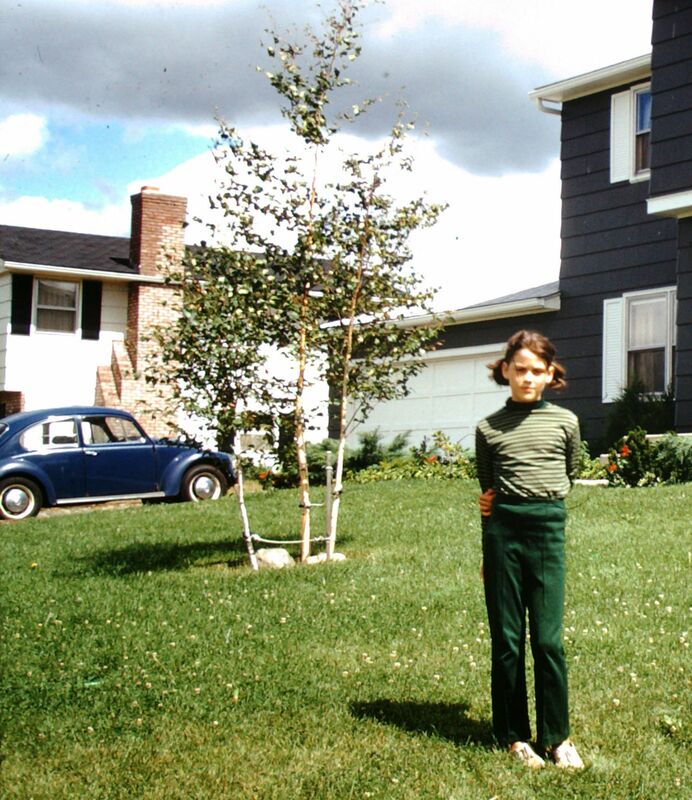 I had it all going on: the posture, the foot placement, even my outfit cried out, “Future Olympian”. Then I met the balance beam. That four-inch wide, four feet up, length of wood. Sure, I could cart-wheel on a one-inch wide piece of tape stretched across concrete, but give me four inches at four feet with a crash mat underneath, and no way. I’m done. Pack it up. Apparently, that’s not the right attitude if you want to make it to the Olympics. Today I am doing a Blogging Balance. I want to keep writing posts. I appreciate that you kind people read them: the good, the bad, and the boring. You are the ones that are encouraging my writing. With your support, I am making more progress this year than I have made in a lifetime. 1) I’m replacing my monthly book review with a monthly Books I Enjoyed list. 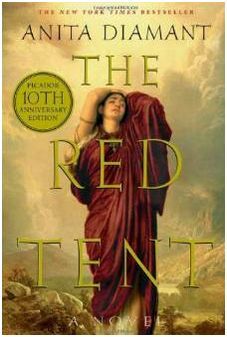 On that same page, I’ll also share the books I’m reading, books like The Red Tent by Anita Diamant. 2) Here’s October’s Book List. If anyone wants to join me in creating a Twitter Book Club, send me a comment and we can pick a book and a time for discussion. 3) Twitter Authors will remain a regular feature. Plus, each month I will continue to select a book to read from my Twitter Author Archives. 4) I’ve added a My Writing Journey page to catalog my writing credentials. I have added this link to the About Me page. When I was a budding gymnast, fear stopped me in my tracks. Hindsight tells me that, in the case of my Olympic journey, fear spoke justly. As for my Writing Journey? All I can say is, bring it on. This entry was posted in Book Reviews, FYI for Regular Visitors and tagged gymnastics, olympics, Twitter Authors Book Review. Bookmark the permalink. I loved The Red Tent! I recently read “Little Bee” by Chris Cleave, which I recommend to you with top stars. I have now added Little Bee by Chris Cleave to my reading list. Thanks Mary! Finding the balance, adjustments are always needed. There just isn’t enough time to do everything a creative person would like to. I remember watching Nadia’s performance live on t.v. What a moment. Thank you for stopping by and commenting. I’m glad to have found your lovely blog. Between Olga and Nadia, we saw some great gymnastics in the 70s. Olga, that’s right! I had forgotten about her, and that woman deserves to be remembered.